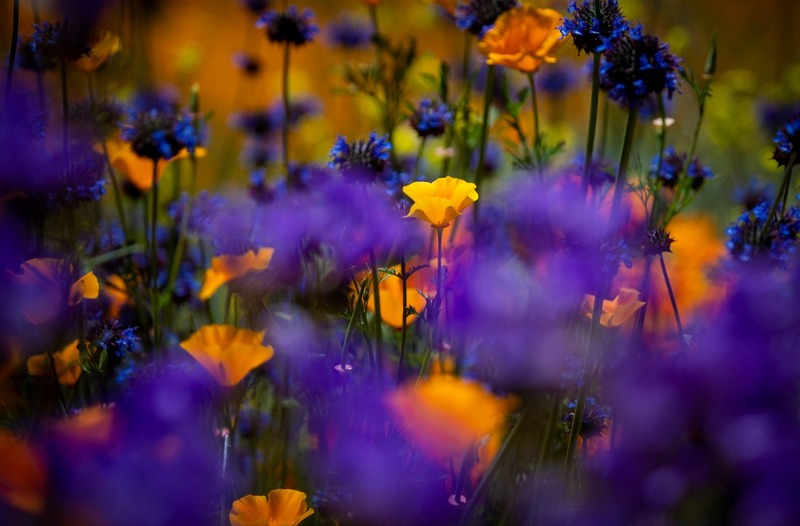 A Californian city is experiencing a “poppy nightmare” as tens of thousands of tourists flock to the region to view a rare super bloom of colourful wildflowers. 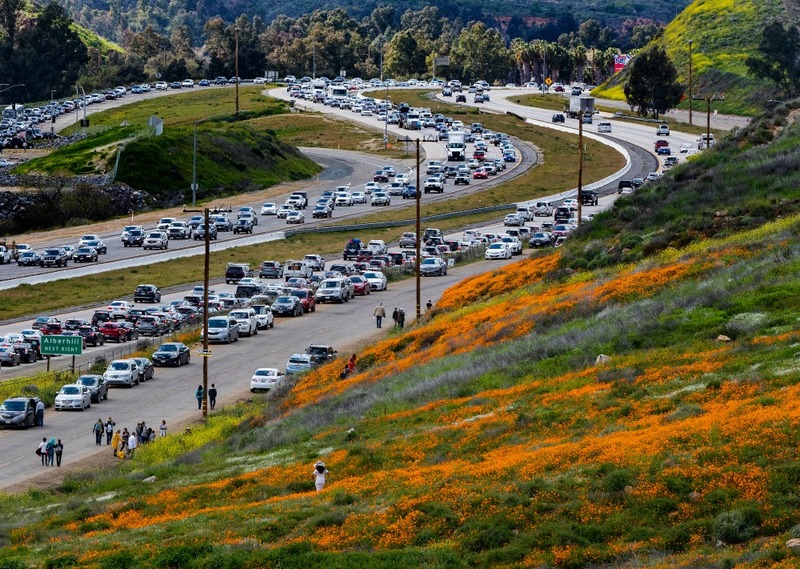 While tourists would usually be welcomed with open arms to Lake Elsinore, the city has over the past week instead been forced to close roads and turn people away as they are creating “unnecessary hardships” for the local community, who watched on in both awe and dismay as the hills surrounding the town turn a brilliant shade of orange over the past few weeks. 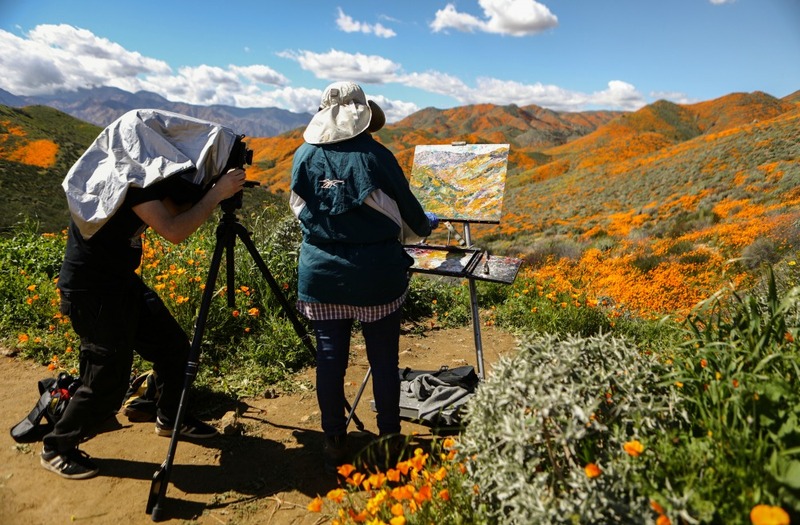 Walker Canyon, one of the most popular sites to see the famed Californian poppy and wildflowers that only come into bloom every couple of years, was even closed off from visitors at the weekend after at least 50,000 people converged on the area. The tourists have reportedly been trampling the flowers and have created hours of traffic delays with cars even parked illegally on the highway in a bid to catch a glimpse of the stunning site. Lake Elsinore’s mayor, Steve Manos took to social media over the past few days to explain just how trying the situation had become for the city of 66,000 people. In a number of videos shared on the town’s Facebook page, Manos warned locals of the tremendous traffic that has wreaked havoc on the region for days on end. “I’m here to try and give residents a little idea of what we are dealing with here in terms of traffic, hopefully it will help you go ahead and navigate the city as you’re trying to get to wherever you’re trying to get to,” he said. The mayor said his staff are “overwhelmed” and asked tourists to consider visiting on week days instead of weekends when there aren’t quite of many other visitors in the area. “These spikes that are happening over the weekends are tough,” he said in the video which showed an intense build up of traffic in the area. The rise of social media has been partly to blame for the increase in tourists, as people from across the world flock to the area in an attempt to get the perfect Instagram photo to share with their followers. Visitors young and old have inundated the social media site with snaps posing among the flowers in what little space they can find on the hill. Others took a more traditional approach and brought easels and painting supplies to capture the stunning blooms in all their glory. Speaking to The Guardian about the stressful situation, local Kristin Burrows said the influx of visitors is like nothing she’s seen before. While Lake Elsinore hasn’t dealt with the flurry of visitors before, back in 2017 the nearby town of Borrego Springs went through a similar situation. According to The Guardian, the poppy bloom was described as a “flowergeddon” as the town of just a few thousand people began to run out of gasoline and food. 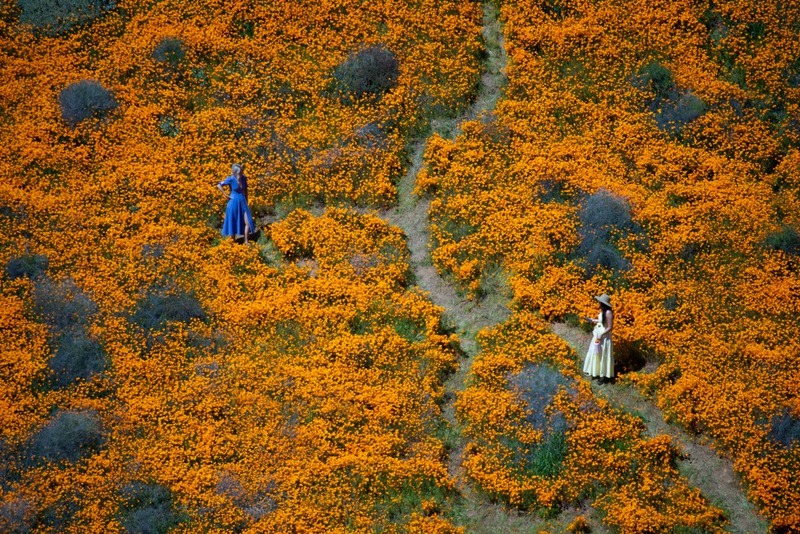 Have you ever seen the wildflower bloom in California? Would you like to visit this spot?